We creatively market and brand your business with campaigns across all media. Where every agency markets themselves as full-service, we personally service you and your business with on-site one on one involvement. Cost effective solutions along with creative marketing and aggressive buying gives your business the edge in this extremely competitive market. 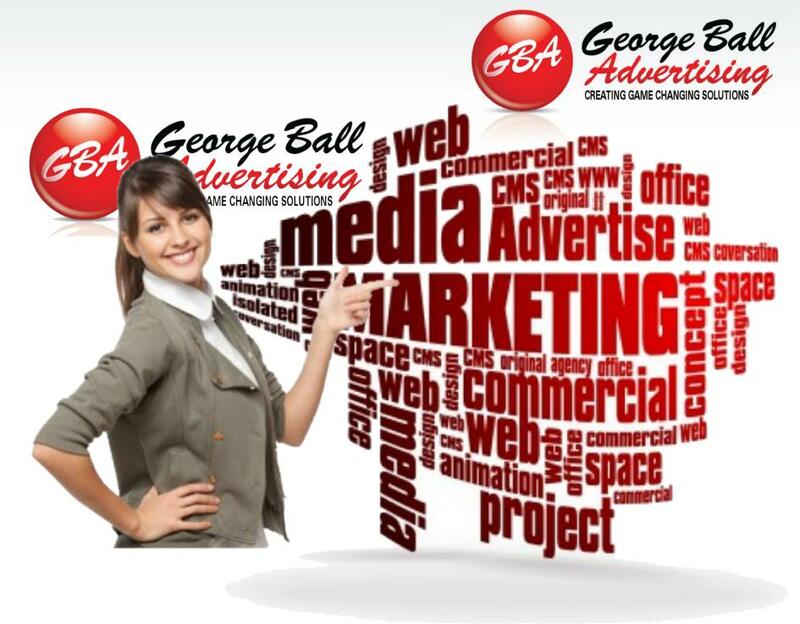 George Ball Advertising is the team that gets it! Trust us to make the better choice with your advertising dollars.